So you’ve finally decided on dates, and you’re ready to cross ‘African safari’ off your bucket list. Now it’s about deciding where to go. Not an easy decision! Download our safari travel guides. 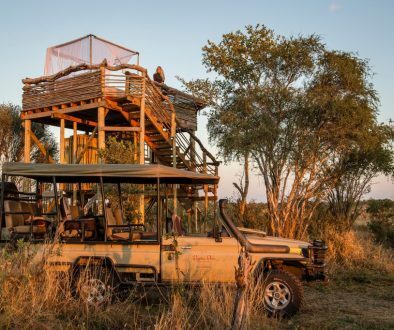 Do you want a classic luxury lodge safari in Big Five country, have you always wanted to experience the watery wonderland of the Okavango Delta, or is a self drive safari through the majestic expanse of Namibia more your thing? Will you be taking the family, are you going on honeymoon, or would you like a mix of African safari with tropical island bliss and scuba diving? Or are you thrilled by the idea of walking with wild bull elephants? If you’ve got a week or less, we’d suggest sticking to one Southern Africa country, while two weeks or more will allow you to explore up to three countries with ease, and you’ll get to experience a broad range of activities and ecosystems. It’s all about narrowing down exactly what you want from your trip! 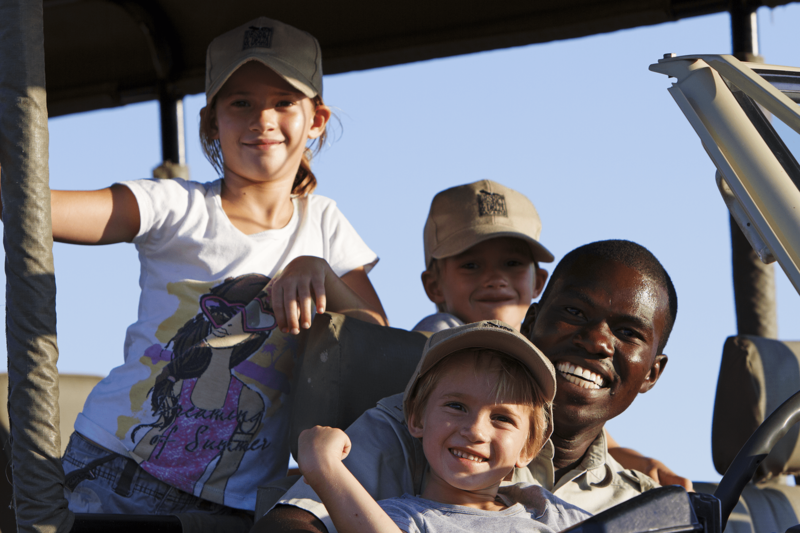 If you’re travelling with children, combining cosmopolitan Cape Town with child-friendly luxury lodges in Kruger and Phinda Private Game Reserve is your best bet. Are you a couple looking for a romantic getaway, or honeymoon? 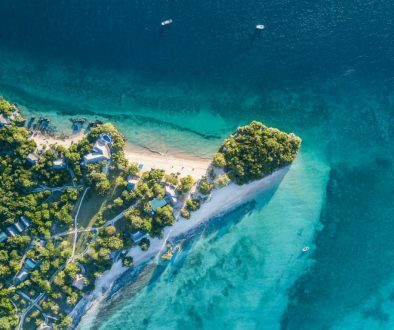 The Quirimbas and Bazaruto Archipelagos are nestled in the Indian Ocean and offer idyllic tropical island bliss with all the trimmings. 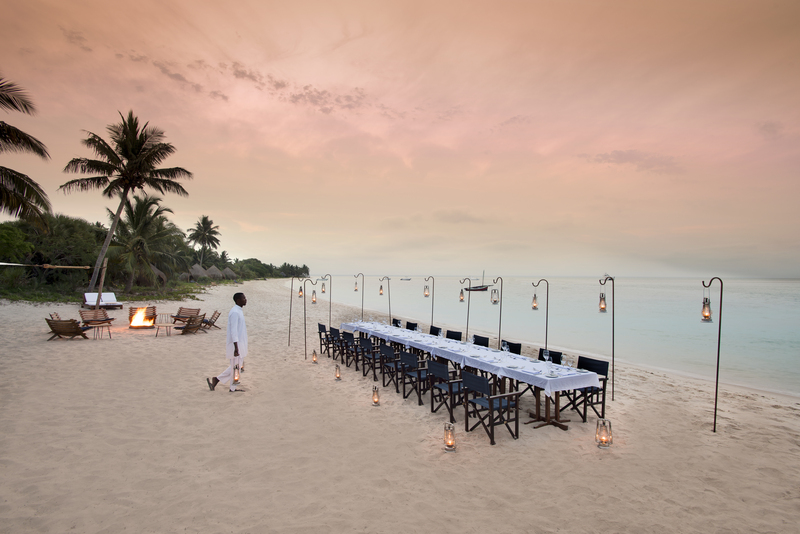 You can expect white sand between your toes, intimate luxury lodges, and exceptional scuba diving and snorkelling. From here you can fly directly to the wildlife haven of Botswana for a fix of authentic African safari. If you’re after a more-off-the-beaten track safari experience, Zambia and Zimbabwe offer low density tourism, incredible national parks, the majestic Victoria Falls, and many up close encounters with the Big Five. A walking safari in the South Luangwa is an experience of a lifetime, while white water rafting, lion and elephant spotting in Hwange, and floating about on a houseboat on Lake Kariba are just some of the reasons many seasoned safari goers choose Zimbabwe as their safari destination of choice. Botswana, considered by many to be the ultimate safari destination in Africa, offers a range of safari options, including high-end, fly-in, luxury lodges, mobile camping safaris (“glamping” with all the creature comforts), and child-friendly safaris, where itineraries and daily activities are tailored to the needs of children. 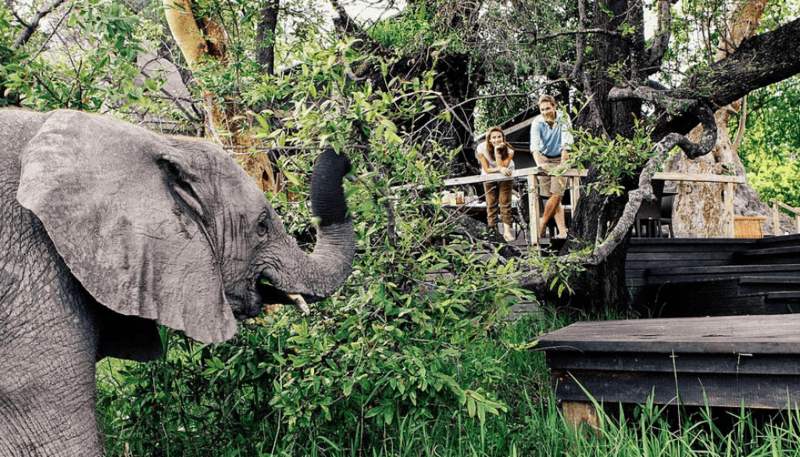 And if you are eco-concerned, all of Botswana’s lodges are eco-friendly. 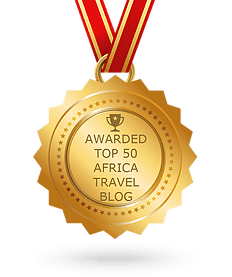 Here you’ll find the magical Okavango Delta, as well as the vast Kalahari, the enormous elephant herds of Chobe, and the lions that have made Savute famous. In the Makgadikgadi Pans region of Botswana you’ll find an utterly other-worldly landscape, with salt pans stretching as far as the eye can see, thousands of flamingos in the rainy season, and endless skies. 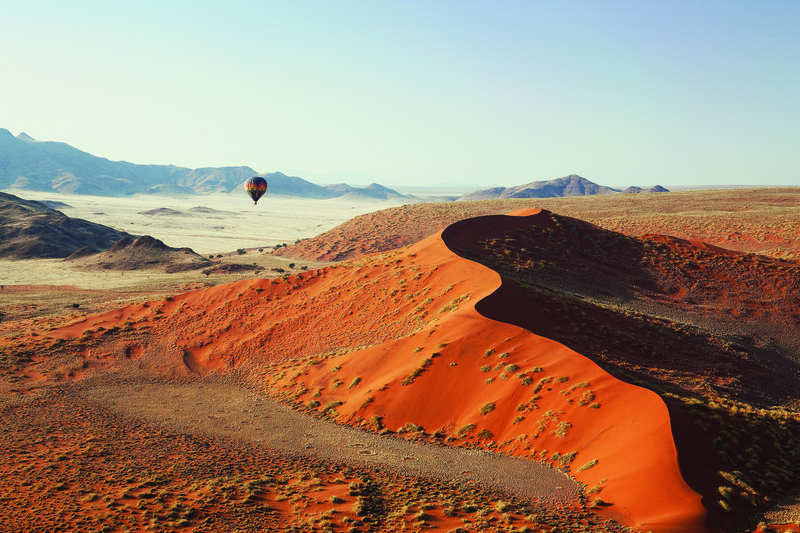 Namibia offers the adventurous at heart the opportunity to explore towering red dunes, horizons that never seem to end, and a visually intoxicating landscape. With its network of excellent roads and pristine camp sites, Namibia is perfect for camping safaris, but if you’re short of time we’d suggest flying between lodges, as the country is vast. And you won’t miss out on terrific game viewing in Namibia! Etosha National Park is Namibia’s largest wildlife haven, with abundant wildlife gathering at waterholes and almost guaranteed excellent sightings. Etosha is known for its large elephant herds, and many lion prides. 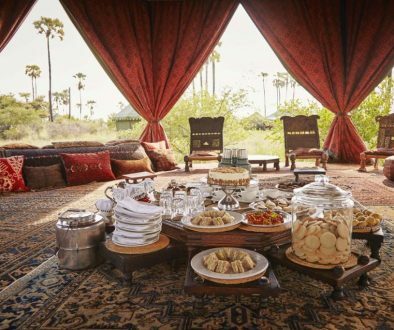 And if you’d like a holiday that rejuvenates both body and mind, and offers all the thrills of a traditional African safari, how about a yoga safari in Botswana or Zimbabwe’s luxury lodges? Generally you’ll find Southern Africa to be warm and sunny throughout much of the year. Winter is between May and September, and this can be a good time to go on safari as there is little to no rain in most areas, there is less vegetation, and animals congregate at waterholes to drink. The summer months bring high temperatures, rain in most areas, and lush green landscapes. Many animals give birth at this time of year, so you’ll find many sweet young animals to look at, and often many predators hot on their heels! Due to the Cape’s Mediterranean climate (rain in winter, and glorious sunshine and dry weather in summer), a Cape Town beach holiday is best from December to March. 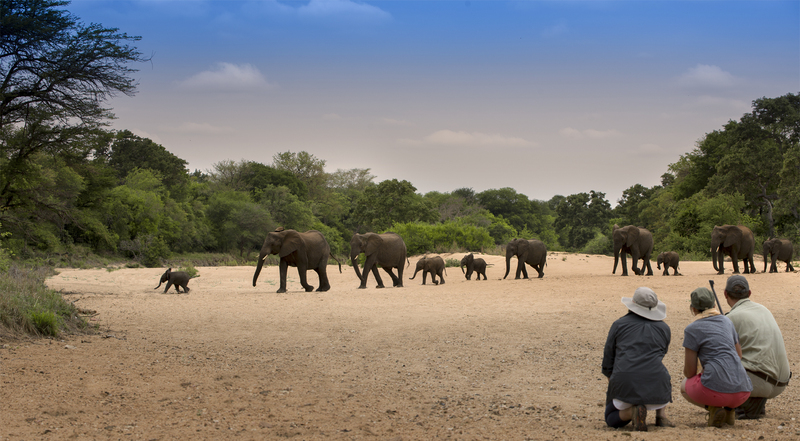 South Africa’s flagship safari destination is Kruger National Park, and offers the Big Five, as well as plentiful and diverse bird and mammal life. There’s a reason the Park is many South Africans safari destination of choice – it’s well maintained, and never disappoints when it comes to game viewing. There’s also a wide range of accommodation options in the Park, and in the private concessions around the Park, from camping to high-end luxury lodges. While Kruger is more tourist dense, Zimbabwe, Zambia, Namibia and Botswana all offer more remote safari experiences, with small, intimate lodges, exceptional guides, and up-close encounters with big game. Botswana is also home to the Okavango Delta, a UNESCO World Heritage Site, a wildlife haven, and an utterly unique ecosystem. A day on safari often looks something like this: early morning wake-up with coffee, and then it’s off on your first game drive of the day, often about four hours long. Back to camp for a lazy brunch, with some time to relax next to the pool, amble around the camp looking for birds, or grab a quick siesta. 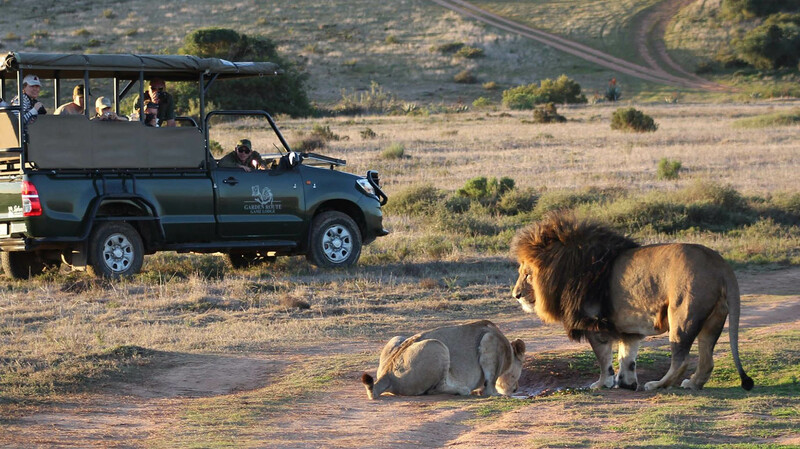 The afternoon game drive usually begins at around 3pm, returning a little after dark in the hopes of spotting the more rare nocturnal species. 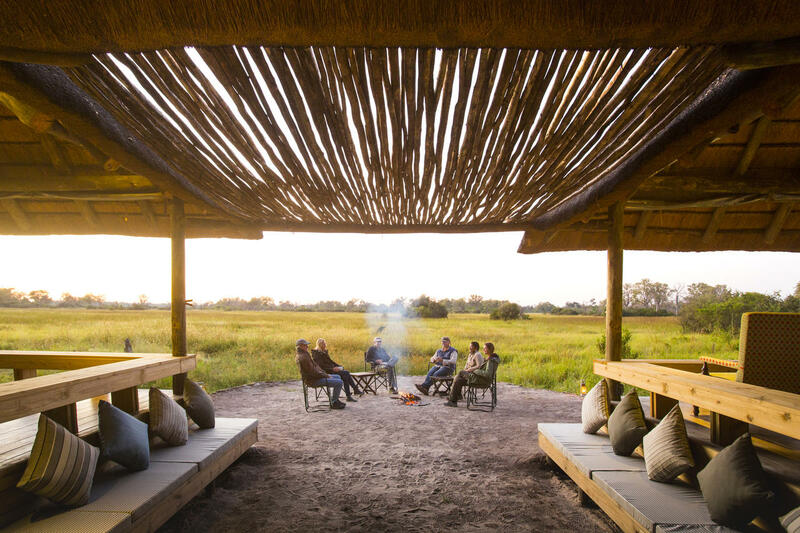 Some camps also offer bush walks – always an adrenalin pumping activity – mekoro trips in the Delta, motorboat rides, horseback activities, bush plane flips, and in-house spas. It’s usually early to bed on safari, after a good dinner, and some time around the camp fire chatting about the day’s sightings. One of the most pleasant by-products of an African safari is the friendships you make with the other guests – you might even find yourself staying in touch, and planning more trips in the years to come! There are not that many places in the world that are safe anymore, but a safari in the African bush might be one! Remote, peaceful and quiet, you’ll be able to get away from it all! And if it’s the wild animals you’re worried about, experienced guides are on hand to make sure your trip is incident free. Need help? Let us help you plan your dream safari.